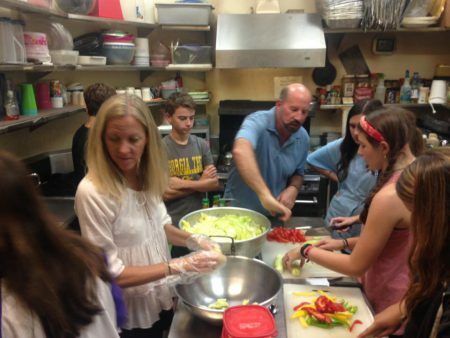 On the first Friday of every month, PHPC members provide dinner to the 30 men who reside at Clifton. And the Middle and High School Youth Groups serve breakfast a couple of times during the year. 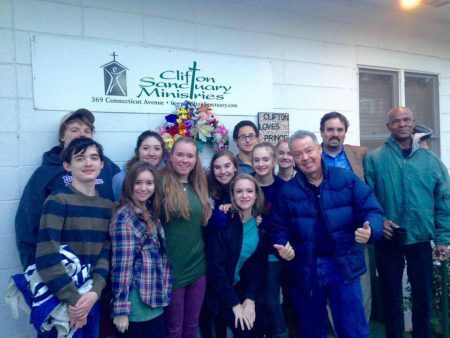 The church also regularly collects toiletries and clothing donations for Clifton residents.